The decision comes off the back of the Global Climate Action Summit held in Mexico where the city of Sydney signed up to six agreements, according to a report in The Urban Developer. 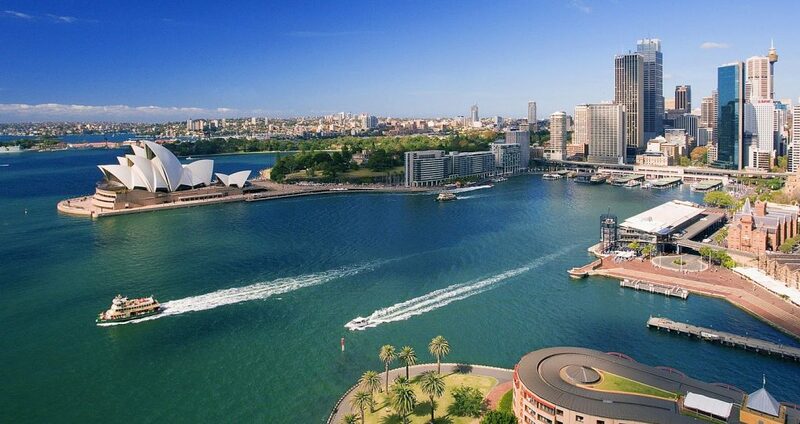 The commitments made by Sydney Lord Mayor Clover Moore include increased renewable energy use, reduced landfill waste and an attempt to make all local buildings net zero. “After the C40 Summit in Mexico, we committed to doing twice as much in half the time,” Moore says. Sydney will also aim to ensure all new buildings are net zero carbon by 2030 and all buildings are net zero carbon by 2050. The city has also placed new targets around an equitable low carbon transformation by increasing action on community-led development and infrastructure projects. A strong emphasis has also been placed on phasing out the use of coal power. The final commitment comes in the shape of local, state and national governments declaring a need for urgent action. “Australia is among the highest producers of greenhouse gas emissions per capita,” Moore admits. City of Sydney chief executive Monica Barone represented Sydney at this year’s summit, discussing in depth the benefits of a carbon neutral cities alliance. “This has been a terrific opportunity to share Sydney’s programs and achievements, learn from other cities’ successes and be inspired to achieve even greater outcomes in areas such as energy efficiency and waste management,” Barone says. The commitment made by the City of Sydney now mirrors the highest ambitions of the Paris Agreement, striving to lead the nation in delivering a more sustainable future.